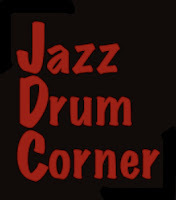 THE JAZZ DRUM CORNER: Louis Hayes...plays really fast! Louis Hayes is one of the all time great drummers, hands down. He moved to New York from Detriot at the age of 19 to play with Horace Silver, went on to be a long time member of the Cannonball Adderly band (turning down Miles Davis to stay with Cannonball), and also played with John Coltrane, Freddie Hubbard, Wes Mongomery, and so many other greats. 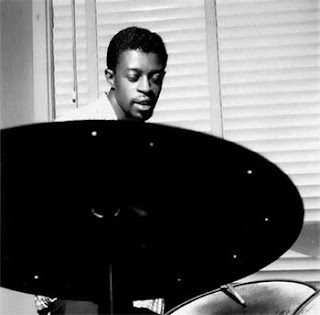 Tony Williams and Billy Hart cited him as some of their biggest influences, and Kenny Washington said that Louis Hayes taught him how to play uptempo. SO! Make sure to check him out, he's still around playing better than ever. Here's a nice drum solo from a TV appearence of the Cannonball Adderly Sextet.